Although it may be completely safe to fly during your pregnancy, it would be a great idea to play it safe and take your time to do some EXTRA PLANNING as well as take some steps in advance which will practically act as your belt and braces. As we have already pointed out, you may travel by plane without any restrictions. You can fly on commercial airlines without restriction during your first and second trimesters, but during your third trimester you may run into some RESTRICTIONS. 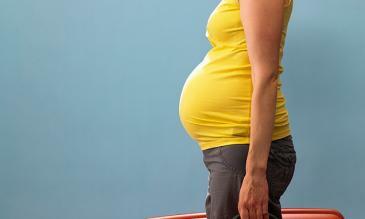 If your pregnancy is NORMAL and HEALTHY, it is absolutely safe to fly during the most part of it. 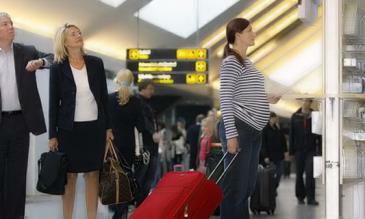 Of course, you’ll need to talk to your obstetrician or wife that you’re planning to travel by plane. They’ll know exactly what advice to give you and if there are any risks in your case. 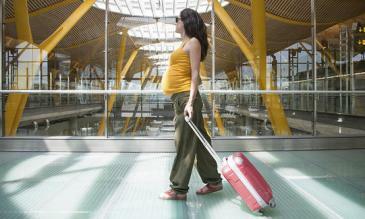 Suppose you planned to TRAVEL BY PLANE and have already bought a ticket but found out that you’re PREGNANT. However, you’re not certain whether it would be a good idea to go ahead with your planned trip.